For a successful agile implementation there are three things you need to take into account. First, people will need to learn new practices to be able to frequently deliver high-level product. Second, new working agreements, policies and a new organizational structure is needed so that the focus moves to maximizing value instead of utilization. Third, the people themselves will be asked to work in teams and with teams. 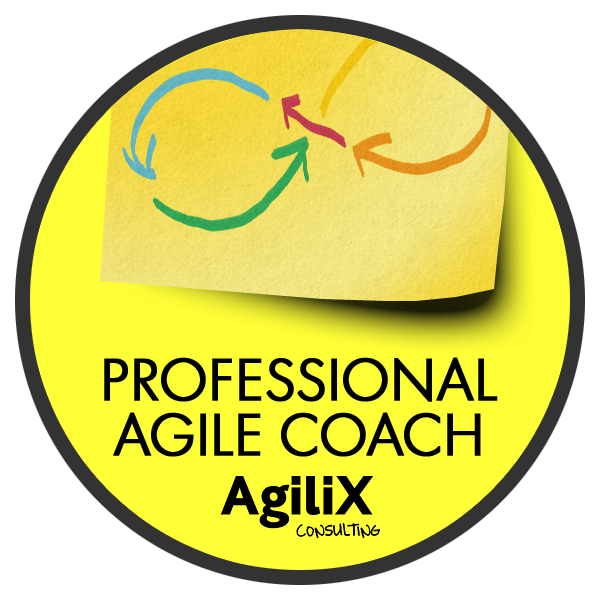 The Professional Agile Coach training is a 2+1 day training that covers the fundamental principles and techniques needed for coaching an agile adoption. The content is based on the book EMERGENT – Lean & Agile adoption for an innovative workplace that is written by Cesario Ramos the trainer for this course. 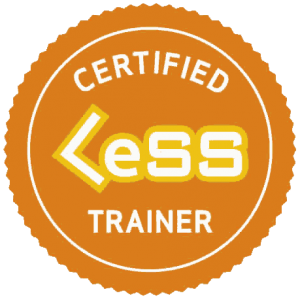 Cesario Ramos, Certified Professional Coach, Certified LeSS Trainer and Professional Scrum Trainer at Scrum.org. Cesario guides and coaches organisations in their journeys to business agility. He is a frequent conference speaker and the author of the book Emergent and the upcoming book Scrum Patterns. Because of his extensive real world experience the trainings are full of practical examples. 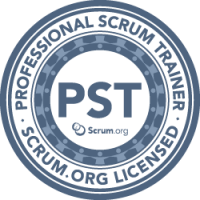 Jowen Mei, Certified Professional Coach, Certified Scrum Master/Product Owner/Developer and Professional Trainer. Jowen is helping companies with their agile adoption since 2010. Understand agile team coaching and how to create high performing teams. Understand practices to increase an organisation’s agility. Know how to plan and coach a agile change initiative across the enterprise. 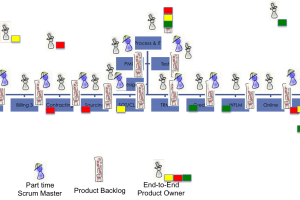 Have an overview on how to Scale Scrum to multiple teams. Understand the fundamental principles of a Lean & Agile organization. 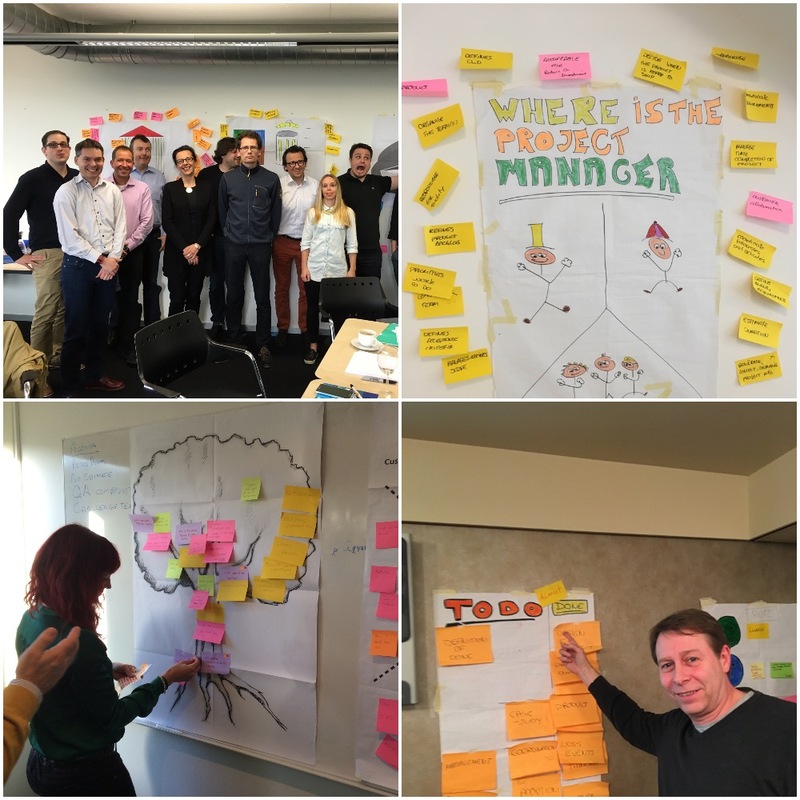 Who should attend the Agile Coach training? The Agile Coach training is for managers, Scrum Masters and Agile coaches who want to take their agile implementation skills to the next level. The content of the training is very usefull for anyone who works on improving teams’ and organizations’ effectiveness. What is agile coaching? What are the different styles and what is expected of an agile coach? How can I launch a team? What kind of coaching interventions can I do and when? How can I create the conditions for teams to grow into high performance? What is an Lean & Agile organisation and what does it look like? How can I apply the wisdom of Lean in my organisation? What are the Lean principles that I need to coach the organisation on? How do I prepare and run a coaching session? What questioning techniques can I use? What coaching models work in an agile environment?. How do I start and lead an agile change initiative? How do I know I am making progress? What processes and structures do I need to setup? How do I coach an organisation? How can I scale scrum to multisite distributed development? What is needed when developing products with multiple teams? Interessante training van Cesario Ramos van Agilix. Bij dit type trainingen is de dynamiek en het succes in mijn ogen sterk afhankelijk van deelnemers en trainer. Het deelnemer veld was divers en interessant wat leidde tot goede constructieve discussies en verschillende inzichten op dezelfde problematiek. De facilitatie van Cesario was constructief, uitdagend en de focus lag erop om de oplossing in de groep te vinden. Ik ben met een aantal goede inzichten en contacten weg gegaan, ik kan de training van harte aanraden.